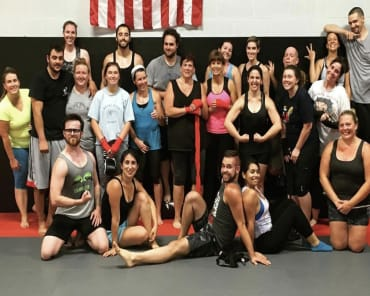 Coach Craig Hannigan has been actively training and competing in Grappling, Jiu Jitsu, and Mixed Martial Arts for over a decade. 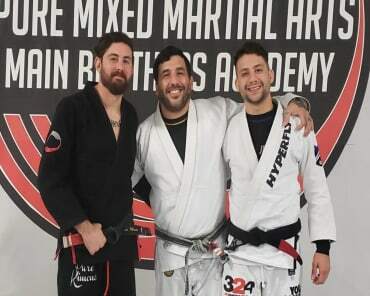 Craig is a Black Belt in Brazilian Jiu Jitsu under Professor Andy and Mike Main. 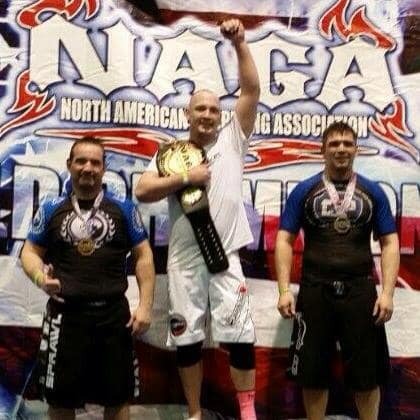 Craig is also a Black Belt in Freestyle No Gi Grappling under Jerry Jones. 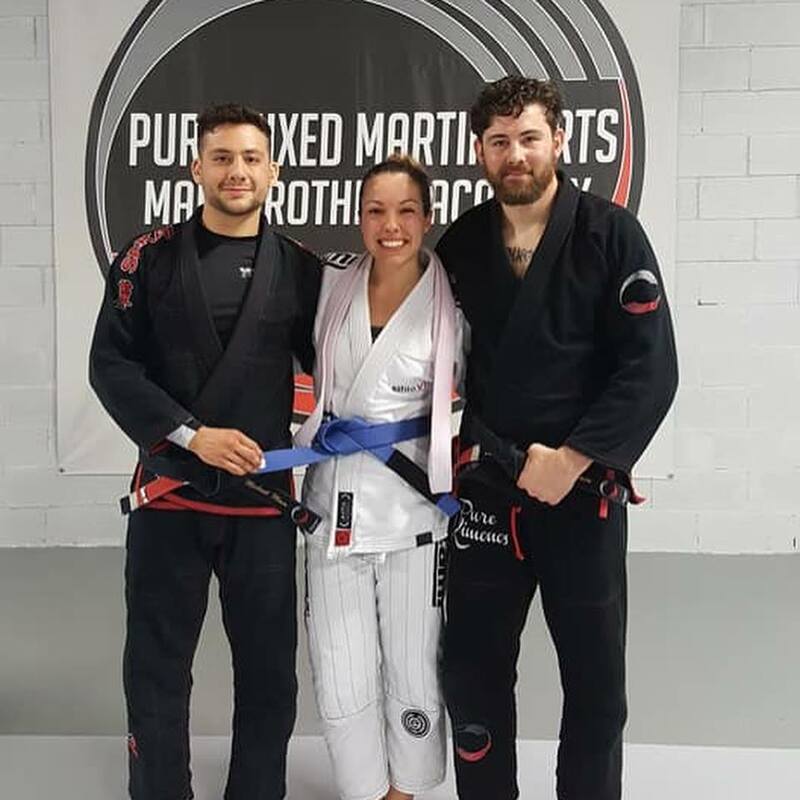 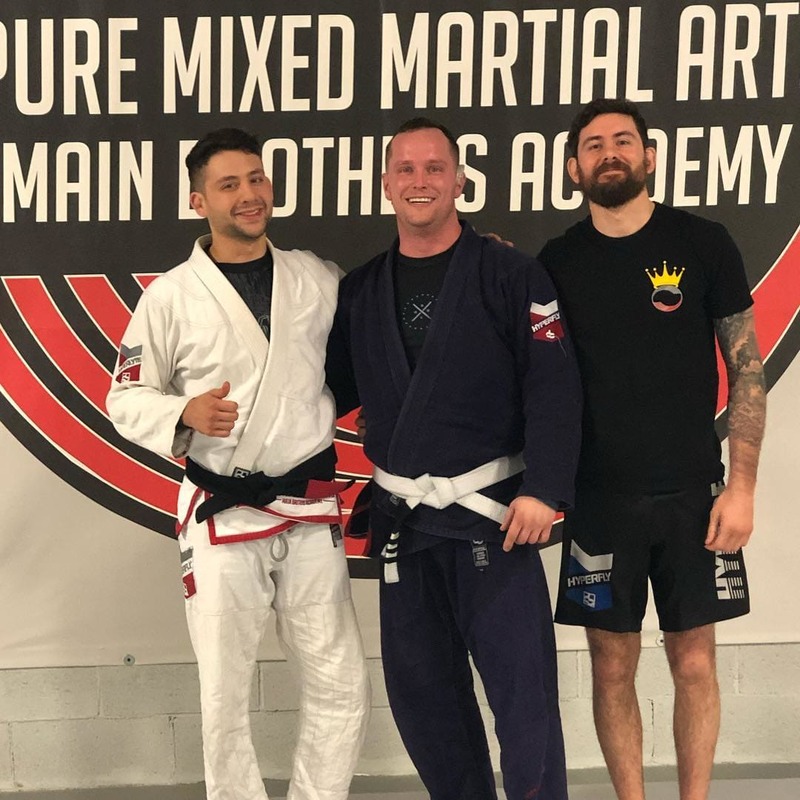 In competition, Craig has successfully participated in Brazilian Jiu Jitsu, No Gi Grappling, and Mixed Martial Arts competitions including 1st place at the Expert level in the NoGi at the North American Grappling Association World Championship. 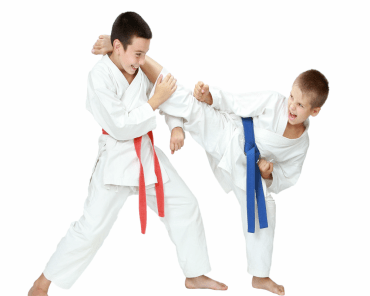 Craig has years of experience as an instructor and is a Certified Instructor by the Martial Arts Teaching Association (MATA). 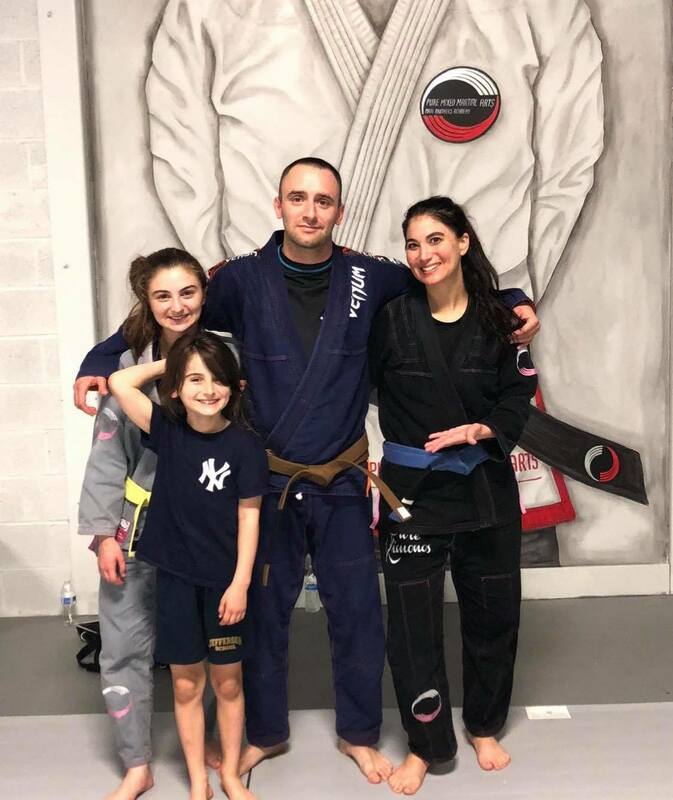 Craig has a great teaching style for kids and adults and regularly helps students gain understanding of techniques and also helps prepare students for competition.